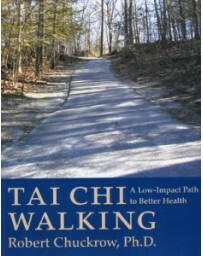 Each day, millions of people worldwide practice Tai Chi Chuan (Taijiquan), which has been known for centuries to promote deep relaxation and excellent health, to prevent injuries and illnesses, and to improve martial skills. 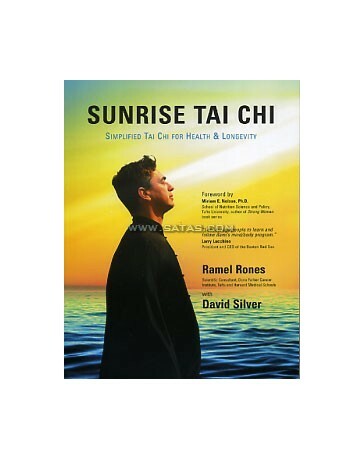 Tai Chi has steadily become a popular form of mind/body exercise as more and more people in the west discover the rich rewards of living in a holistic way. 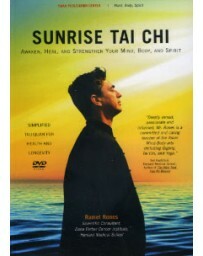 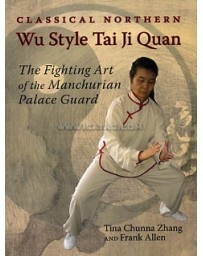 Tai Chi is a journey through the mind, the body, and the spirit, that can be practiced by everyone. 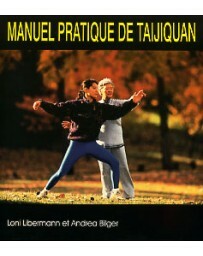 Increasingly, you can see people practicing in the park - moving slowly in a meditative state, or even perfecting their martial arts skills. 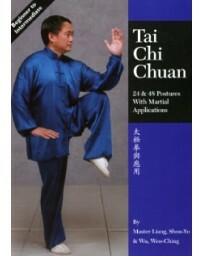 But what is Tai Chi really? 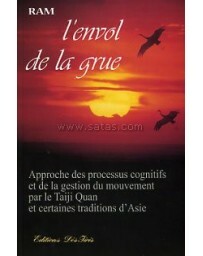 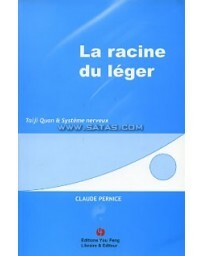 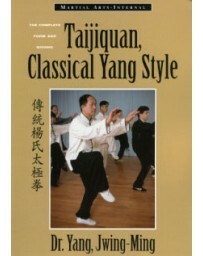 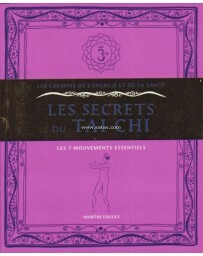 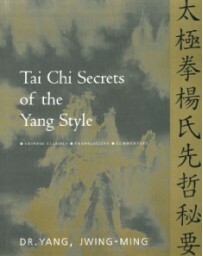 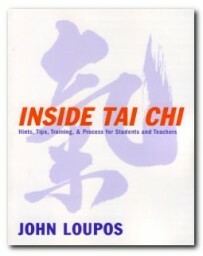 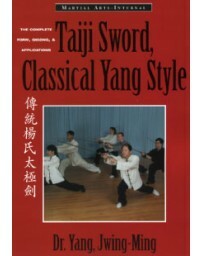 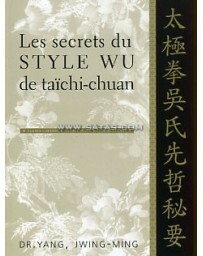 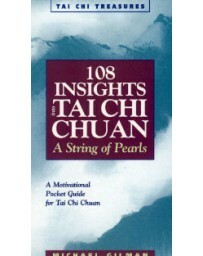 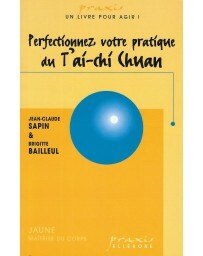 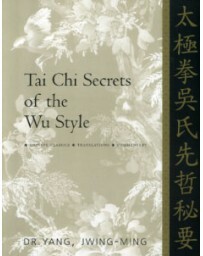 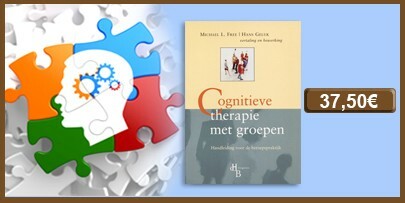 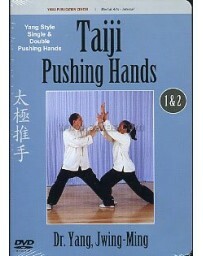 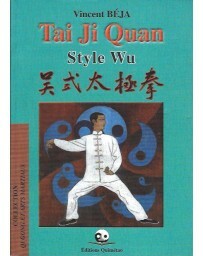 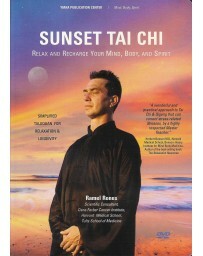 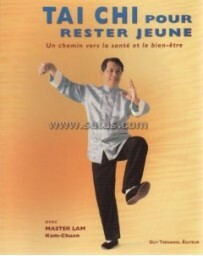 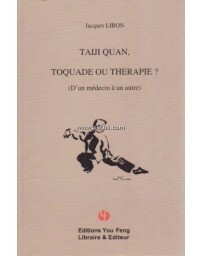 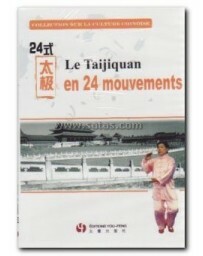 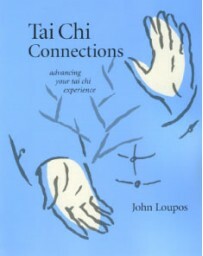 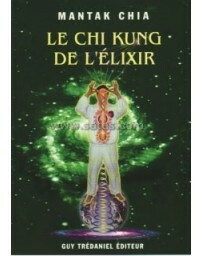 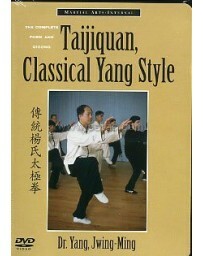 This book clearly introduces the history and underlying principles of Tai Chi Chuan from a modern and unique perspective. 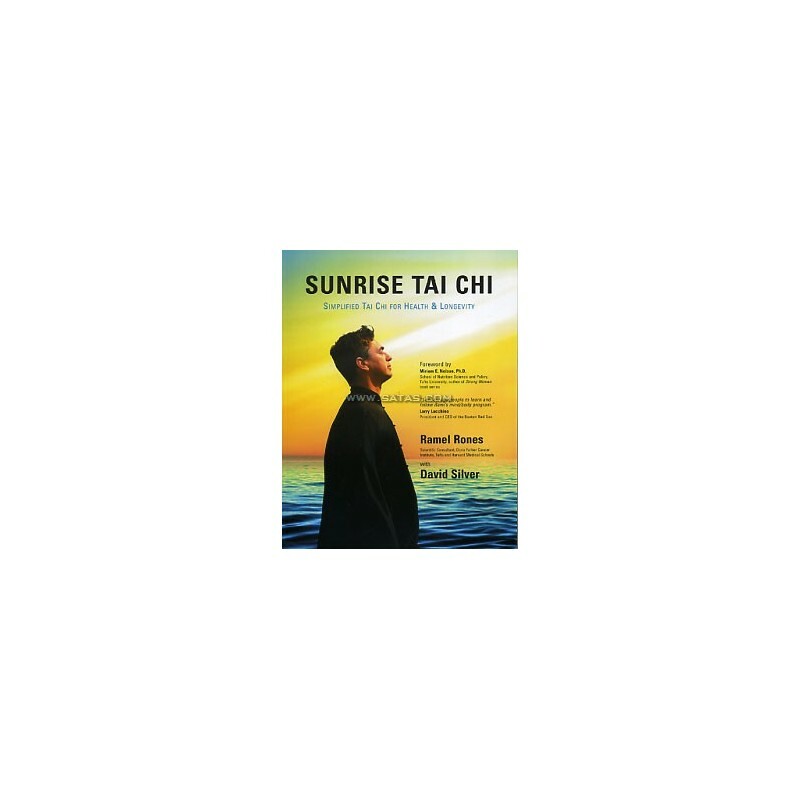 For the beginner, this program is a comprehensive introduction to authentic Tai Chi, allowing you to fine-tune your mind/body skills and create balance among them. 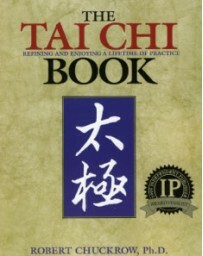 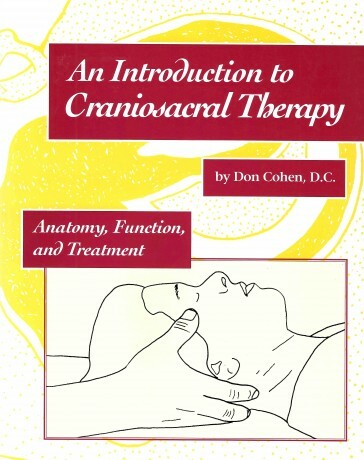 For the intermediate and advanced, it includes important instructions and refinements, helping you expand your knowledge of the internal arts. 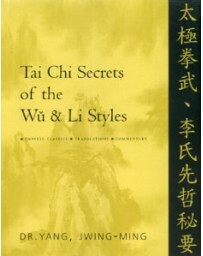 In the end, you will understand and experience the ultimate goal of Tai Chi: the harmonizing of the three forces - human, earth, and heaven. 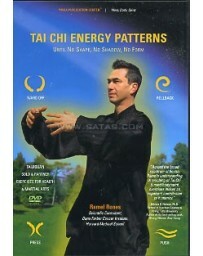 - Tap into the abundant energy of the universe * Learn and improveyour martial arts skills.